Under the EUROPE project and as part of the Action of the Multiyear Improvement Plan of the TEIP programme (Territorio Educativo de Intervenção Prioritária) of the Dr. Alberto Iria School, the Quiet Time/Transcendental Meditation Programme, the Dr. Alberto Iria School organized a group meditation for World Peace, on May 30th 2018 at 3 pm. 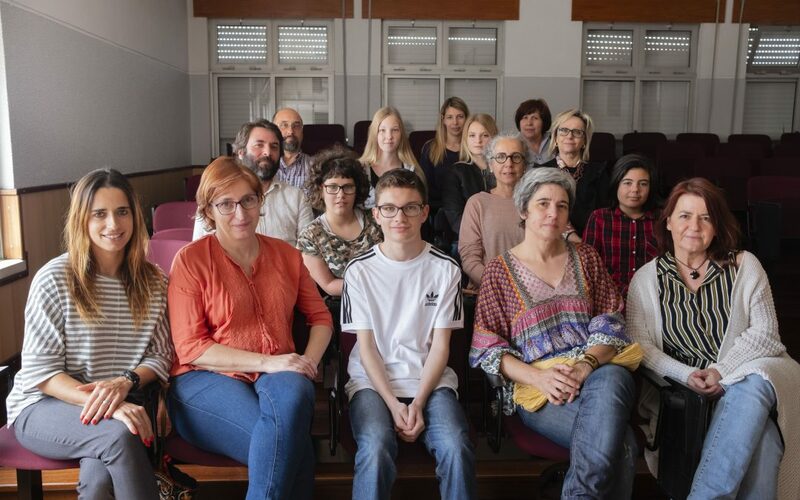 This initiative brought together teachers, students and alumni who practice Transcendental Meditation, and was also attended by the director of the School, Professor Arlinda Figueira and the vice director, Professor Fernando Rafael. After the group meditation, in a climate of great serenity, the Director of the School emphasized the importance that the Transcendental Meditation technique has on the individual and collective well-being, as well as the role that the teachers have for the success of the implementation in the classroom of the Quiet Time. The vice-director added also that Transcendental Meditation is a very well invested time. 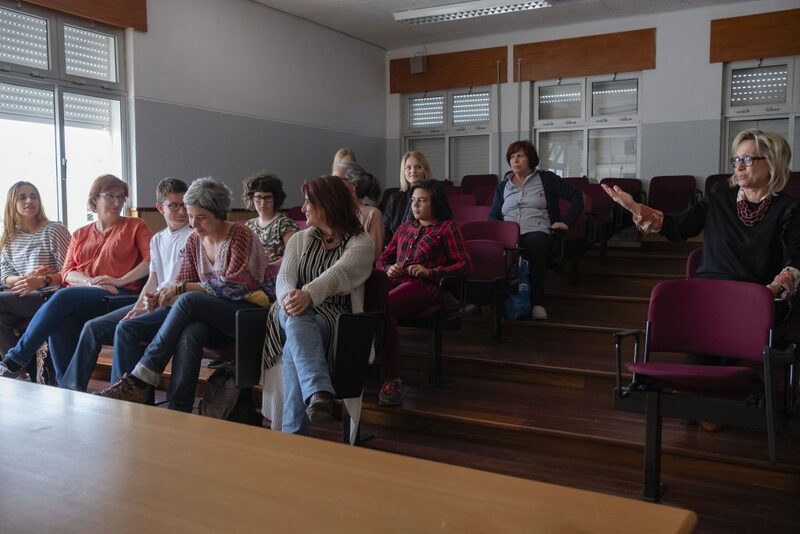 In the end, the coordinator of the Improvement Action, Professor Paulo Côrte-Real, gave a brief overview of similar projects that are taking place in several countries around the world in the area of Education. At the same time, this meeting has been reinforcing a solidarity feeling between all participants, reminding the rights of all the Children of the World. The Dr. Alberto Iria School and EUROPE project team will continue to work to make the 21st century the century where children feel safe and happy. The project, which involves a total of 12 partner organisations, is co-funded by the Erasmus+ Programme Key Action 3 – Initiatives for policy innovation – Social inclusion through education, training and youth. Look at the EUROPE website (europe-project.org) and follow us on EUROPE Facebook to get first-hand updates and news about the EUROPE project and the Quiet Time/TM programme and activities in different schools across Europe. Also you can send an email to Mrs Nicoleta Susanu at europrojects@montesca.it to learn more about the project.